The YIMBY, or Yes In My Back Yard movement is gaining momentum around the globe, and most people don’t realise they’re a part of it. 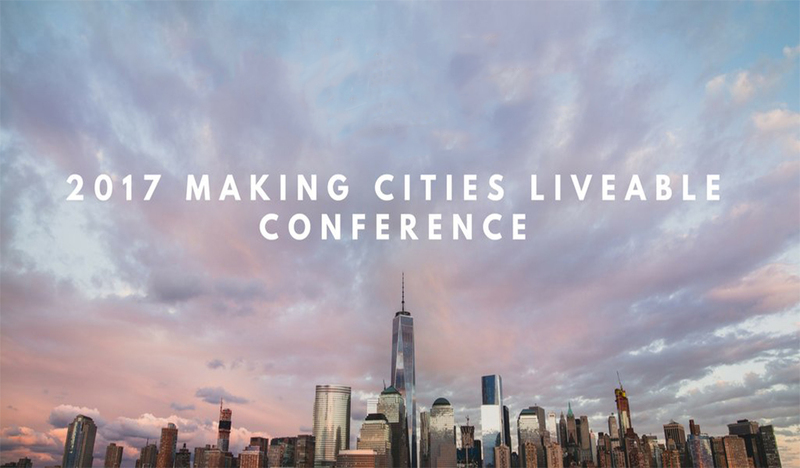 It’s a movement that celebrates good development that enhances everyday life in our cities. It’s just never been given a name before. YIMBY was born in New York in an effort to counter the vocal minority of self-serving NIMBY (Not In My Back Yard) activists who put their own beliefs ahead of the community. 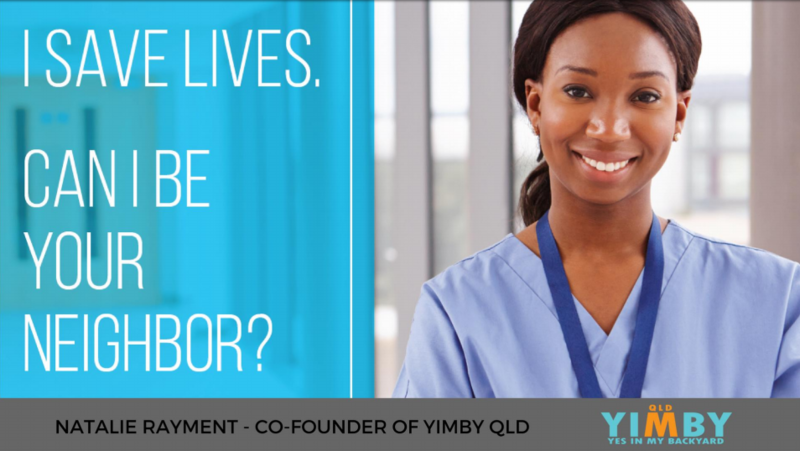 Australia is embracing YIMBY with the team at Wolter Consulting Group spearheading the movement in Queensland. I recently travelled to Boulder Colorado with Senior Planner Mia Hickey to attend the world’s first YIMBY Conference, #YIMBY2016. As the only international delegates to attend the conference it was fascinating to listen to local politicians, advisors, community activists, transport groups, social housing providers, the development and business community, journalists, students and environmental warriors. We heard first-hand the impacts of NIMBYism in American’s car dominated, urban sprawl cities and how ordinary Americans have embraced the YIMBY movement. Together, the group found common ground in the YIMBY message. 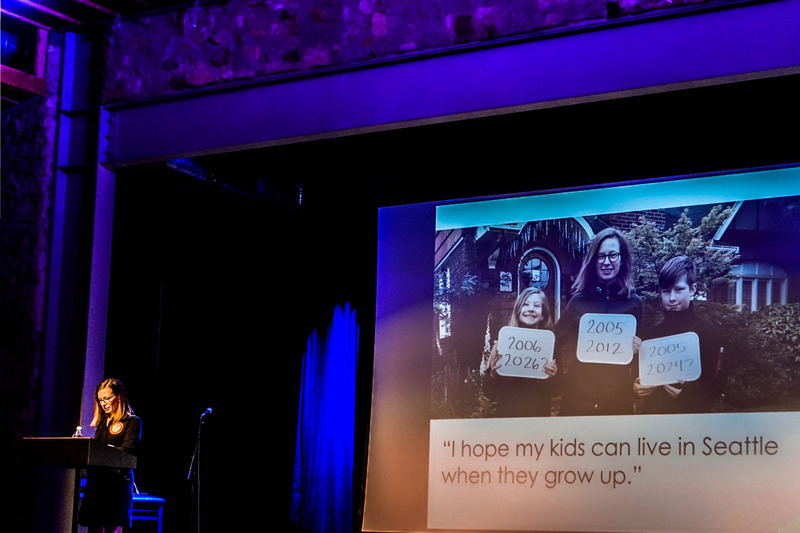 Sonja Trauss, founder of BARF (Bay Area Renters Federation) in San Francisco, delivered a powerful message and detailed how she is campaigning against the protesters who are fighting to stop good development in their city. In the face of an unprecedented housing affordability crisis, Sonja is battling to roll back land use rules that will benefit the entire community and deliver important social and environmental benefits. I couldn’t help but notice the similarity between Sonja’s message and the challenges we are facing at home, particularly the affordability of housing, which is already beyond the reach of many Australians, and the challenges facing our urban planners, both at home and abroad. What Mia and I discovered at #YIMBY2016 is the way to advocate and explain the benefits of good development is put a human face to the narrative and talk about the stories, not the storeys. YIMBY is a sleeping giant in Queensland and with your help I’m confident the silent majority who don’t realise they’re advocates for the movement become vocal supporters. I encourage you to follow our blog, get behind the movement, share ideas and showcase examples of good development in our backyard.